Ideas worth spreading, that is the philosophy of TED (technology, entertainment, and design). TED, a nonprofit set of conferences, is gaining momentum both nationally and internationally by challenging audiences to develop their minds and look at subjects in a new perspective. At these conferences topics can range from medical, science, education, society, innovation and much more. The TED conference, which originated in California, has become very exclusive with thousands of people in attendance each year. Regardless of a person’s position in a company or organization, not everyone is guaranteed a spot on the guest list. However, TED has since branched out all over the United States-including Fort Wayne, Indiana. Craig Crook, organizer of TEDxFortWayne, first became interested in TED when he watched the videos online. 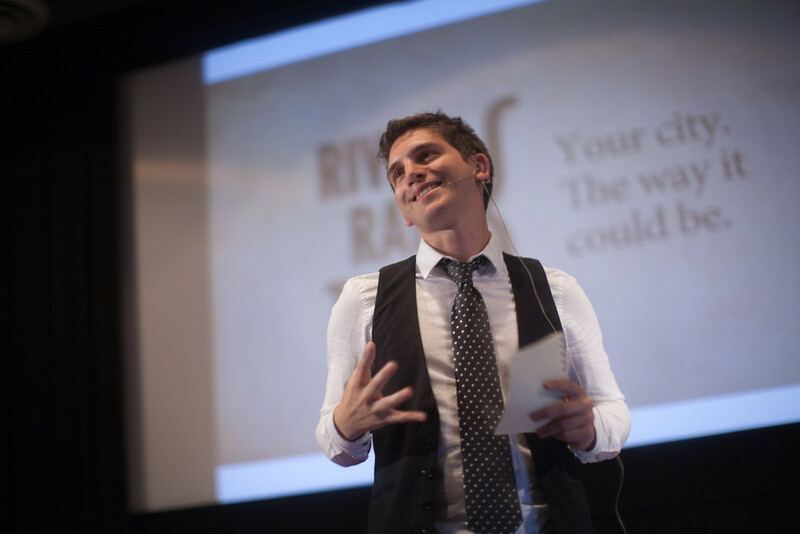 “Each speaker has 18 minutes or less to share their idea. This is not a lot of time.” Seeing how other cities were creating their own independently organized TEDx events much like the main event in California, Craig saw this as an opportunity for Fort Wayne. “No one in this area was doing this, not even Indianapolis;” so Craig obtained his own TEDx license in November of 2010. 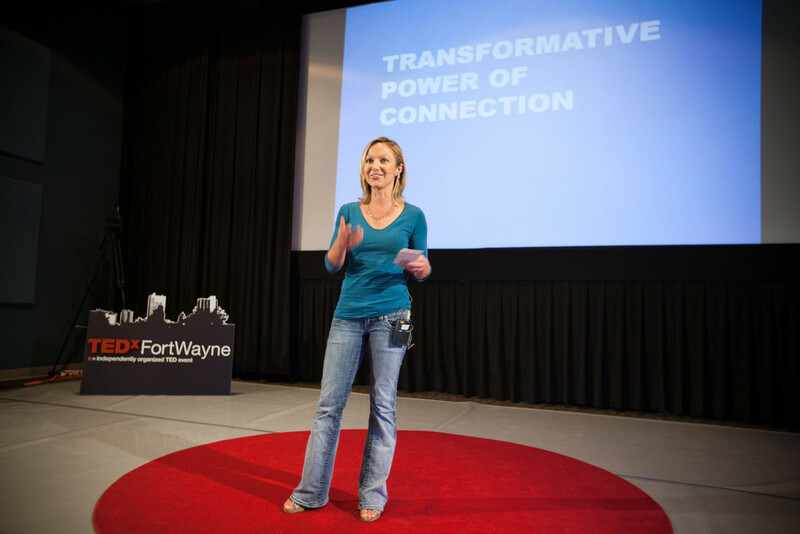 This past May, TEDxFortWayne held their second conference with the theme: RETHINK Fort Wayne. A few of guest speakers included: Lori Keys who talked about how dance brings people together, Chris Sanderson shared his experience of weight loss and making changes for a more healthy lifestyle, and Mac Parker explained his vision of how Fort Wayne’s history can be used to revitalize the city’s future. The event had a great turnout with diverse topics. People left feeling inspired and hopeful for brighter future for Fort Wayne. “Since moving here in 1991 there has been lots of progress with the trails, baseball stadium, great restaurants, and more and more things to do.” Having all these dedicated volunteers and speakers are proof that Fort Wayne is growing and continuing to improve. “The guest speakers are so passionate about what they do and I want to keep this momentum going.” Although currently the TEDx event happens once a year, Craig is exploring ways to build the excitement and find additional avenues for promoting its cause. What’s great about TEDxFortWayne is that everyone is welcome whether it is through volunteering, donating or even attending the event. TEDxFortWayne is always looking for people who are rethinking Fort Wayne and have ideas to help the city become a better place. If you are interested in learning more about TEDx Fort Wayne visit the website at www.tedxfortwayne.comor contact Craig at: Craig [at] TEDxFortWayne.com. Lori Keys: Transformative Power of Connection, was one of our favorite speeches this year! In case you missed it, we've included it here for you! Can't wait to see you all next year!